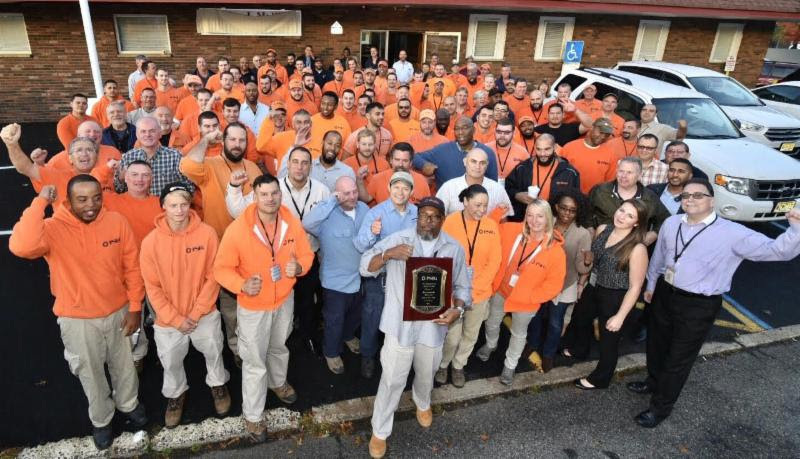 Congratulations to Hackensack District who recently received an award for being accident-free for the past three years. Under the leadership of Chairman Doug Scott and Vice Chairman John Fleming, 601 members have returned home every day for the last three years uninjured. Keep up the good work and continue to put safety first.